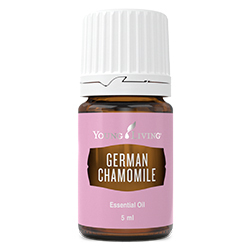 German Chamomile essential oil has a calming aroma that helps create feelings of peace and patience, and it has been used in herbal remedies for thousands of years throughout ancient Egypt, Greece, and Rome. 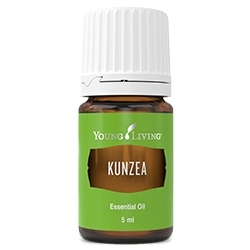 The essential oil is steam distilled from the flowers of the plant and features a slight apple taste, making it great for tossing into a salad dressing or adding to a fresh cup of tea. Topical: Apply 2–4 drops to desired area. Dilution not required except for the most sensitive skin. 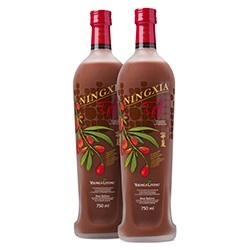 This oil can be applied neat or as part of massage to desired areas. Culinary: Add to food and drink recipes for a fresh, flowery flavour. 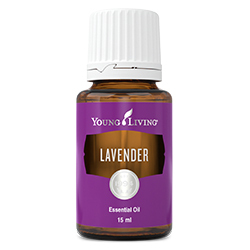 Diffuse in the evening to create a calming aroma for a relaxing night. Add to bath water for a spa-like experience by creating a peaceful aroma..
Add to daily face regimen to enhance the appearance of healthy-looking skin. 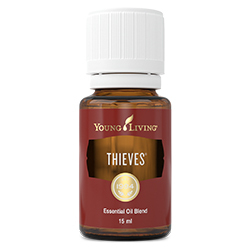 Add 1- 2 drops to water as part of a comforting evening ritual. Add 1- 2 drops to a smoothie, shake or salad. Place a few drops in a hot tea to promote feelings of calmness and support.